On this market update we take a look at the Dow and the post FOMC price action. Could we be seeing a new short signal or are we going to continue to push higher. 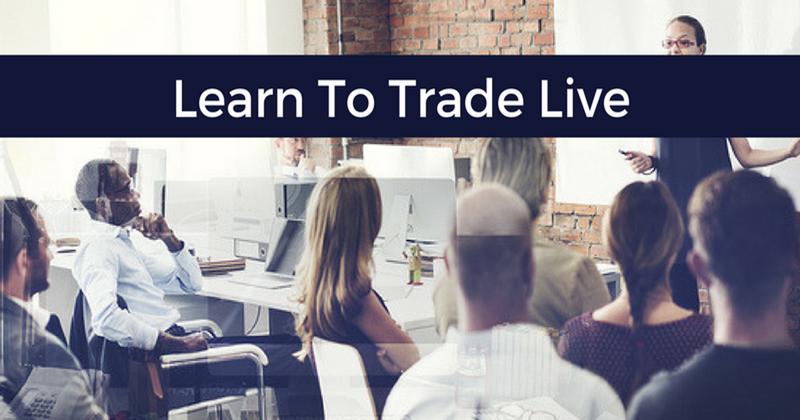 Learn how to quit your job and become a day trader! Come down and meet us, and learn trading strategies directly from Trading College coaches. Limited spaces available for our most popular course!